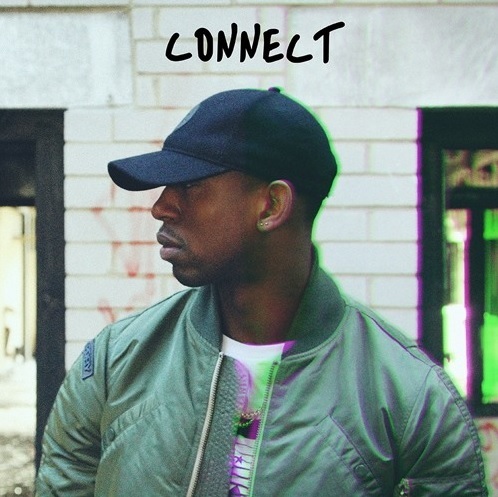 Fresh from his recent performance alongside Allan Kingdom for ‘DJ Semtex presents’, Adian Coker continues his blitz of new music taken from his ‘Connect’ E.P, due for release at the end of the week. ‘Iyamide’s Son’ is somehwat of a game changer for Coker as it opens up to a whole new sound. A deeply emotive record with an explorative delivery is risky for the rapper that has been known to reside in a mysterious and concious lane up until now, but the risk pays off. It works, and works well. Overall the E.P is shaping up to be a much more adventurous, charming and personal offering than we’ve previously heard and seen in past releases. The first taste came with ‘Aim’, a smooth and soulful joint, followed by ‘Nothing New’ providing a darker, eerie, vibe laden monster lurking within the tracklist. Glimpses of his emotion and playful charactershine through on the collection of six tracks and the very deliberate move to release audio only allows full focus to be maintained on what really matters. The records ooze with eloquence and as expected, the E.P is something of a masterpiece in itself but this time it’s touchable, it’s exciting and it’s within reach. It’s time to ‘Connect’ to Adian Coker.